Beijing is calling on Washington to scale back, or cancel, aerial surveillance of the Chinese mainland, since such a practice represents a security risk and a deterrent to better bilateral relations - otherwise it is ready to take measures. 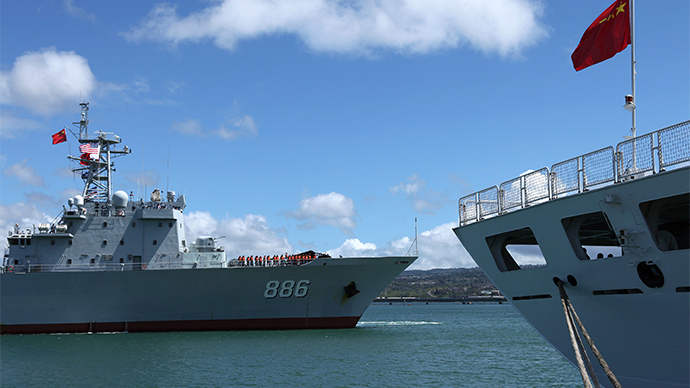 Relations between China and the United States have been increasingly tense since the US shifted its foreign policy focus – together with a beefed up naval presence – toward Asia. The heightened American presence has intensified the issue of territorial claims between China and regional rivals such as Japan. China and Japan, which enjoys the robust support of the United States, have been engaged in a territorial dispute in the East China Sea over a group of islands that are situated about 110 miles (180 kilometers) northeast of Taiwan. The latest dispute between the China and the US began last week when a Chinese fighter jet intercepted a US Navy P-8 Poseidon anti-submarine reconnaissance plane. 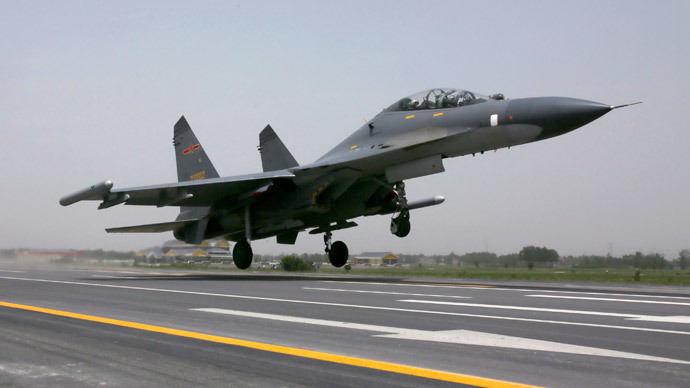 US military officials said the Chinese aircraft made several close passes, coming at one point within 10 meters of its plane, Reuters reported. It said the Chinese jet performed a "barrel roll" maneuver above the Poseidon — a modified Boeing 737 — and flying across the front of the US aircraft apparently to demonstrate that it was armed. China believes the US should take measures to avoid such incidences in the future. "If the United States really hopes to avoid impacting bilateral relations, the best course of action is to reduce or halt close surveillance of China," Defense Ministry spokesman Yang Yujun said in a statement on the ministry's website. 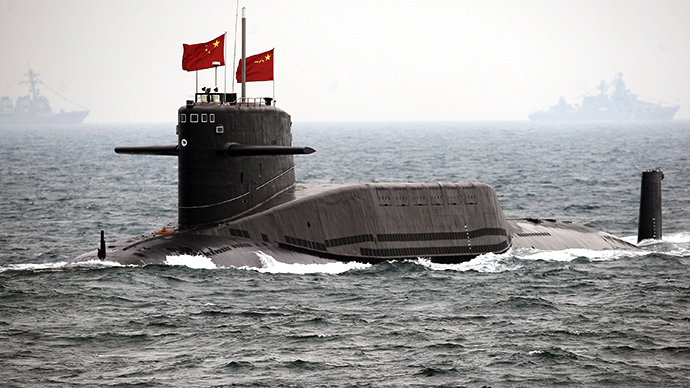 "According to different situations we will adopt different measures to make sure we safeguard our air and sea security of the country," Yang said at a monthly news briefing, AP reported. The American patrols have "seriously threatened China's security interests," he added. Following the incident, the US filed a diplomatic complaint against China. "Compared to those countries that let their pilots fly about at other people's doorsteps, we certainly value the security of our pilots and equipment more," Yang said. Officials from both countries held talks regulating rules of ‘engagement’ this week at the Pentagon, a US official told Reuters. China has long complained about American surveillance flights that run up against China's territorial airspace. 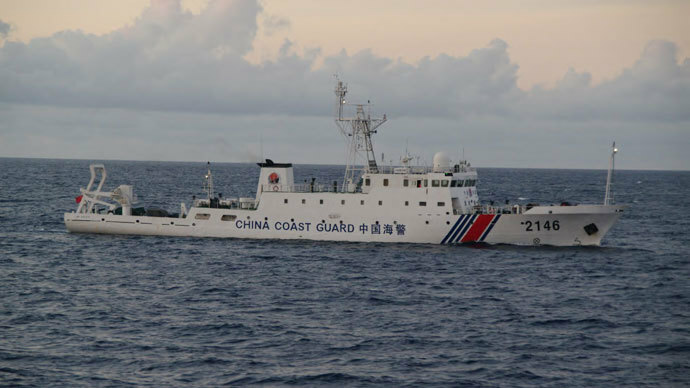 However, Yang said such incidences this year are happening more often, are covering a wider area, and are coming increasingly closer to the Chinese coastline. Meanwhile, the occurrence of US surveillance missions occur most frequently during Chinese military exercises or weapons tests, increasing the risk of accidents and misunderstandings, Yang said.